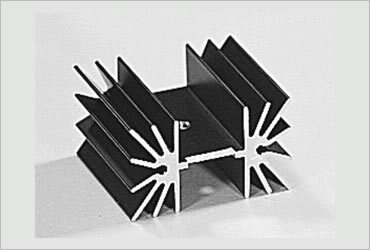 Pada has a wide range of standard heat sinks for PCB applications. 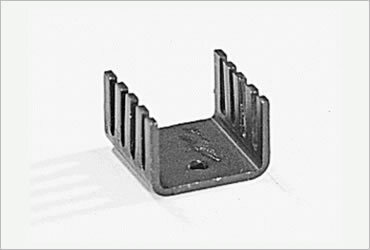 Please find under products-standard-profiles the complete list of the standards available on stock ready. 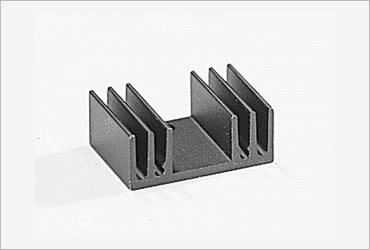 The heat sinks are black anodized and drilled to make easier the fixing of the components by means of screws. A fixing of the TOs by means of clips is also possible for some of the available profiles. 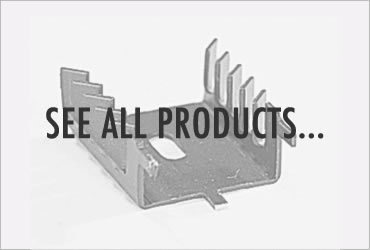 If you are looking for a time savig solution to fix the heat sink to the board, have a look to the items equipped with weldable pins. 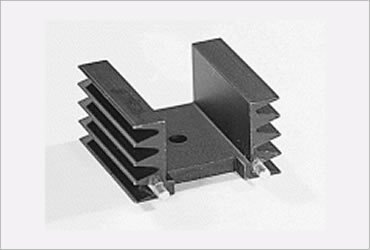 Ready on our shelves, ready to use, an exhaustive range of heatsink for PCB. 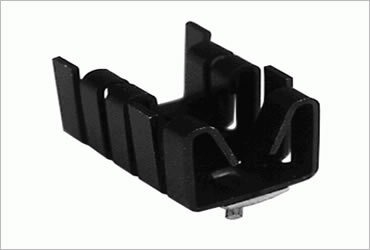 Black anodized, with or without solderable pins, prepacked in plastic bags.